Lovely thick rich mouthfeel with sweet caramel, toffee and saltiness. Slightly spicy. Can I detect vanilla and sultanas too? Medium finish becoming bitter and dry. Interesting this. Whilst I do agree the 21yo was sweet I absolutely loved the dryness of it which counteracted the sweetness. 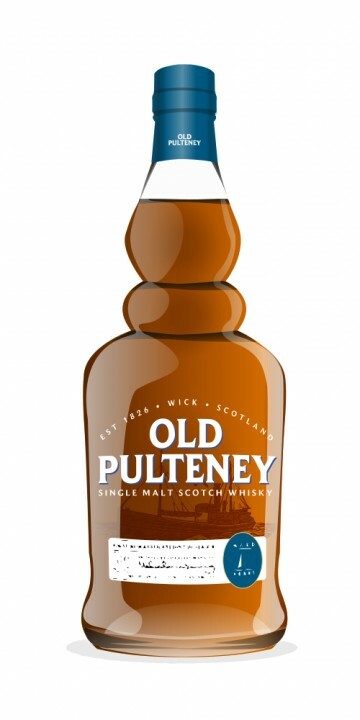 The 17yo was very nice but a bit overly dominated by vanilla to make it a truly fantastic whisky. I do think this is a distillery that can really split opinions, but at the same time provide decent debate. I'm not blown away by OP21. It's a tad too sweet for me. I like the savory aspects to OP17.